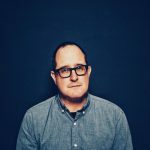 Craig Finn and The Uptown Controllers have announced a major UK tour including a Manchester gig at the Deaf Institute. 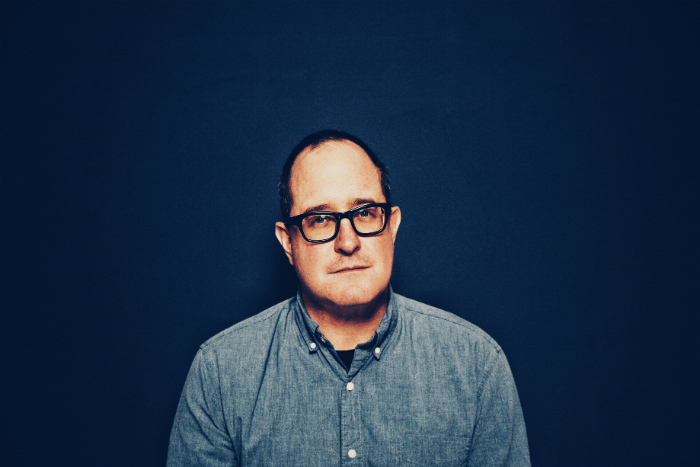 The announcement comes ahead of the release of Craig Finn’s new album I Need A New War, due out on 26 April. The album is the third in a trilogy following 2015’s Faith in the Future and 2017’s We All Want The Same Things. The album witnesses Finn chronicling the complex, confusing, modern era. Finn’s new live video for Something to Hope For was shot at the Murrmrr Theatre in Brooklyn, NY, in January 2019 when Finn presented the new album for the first time. 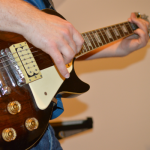 It features the musicians from the record, including Josh Kaufman, Stuart Bogie, Joe Russo and more. When do Craig Finn and The Uptown Controllers headline at the Deaf Institute? 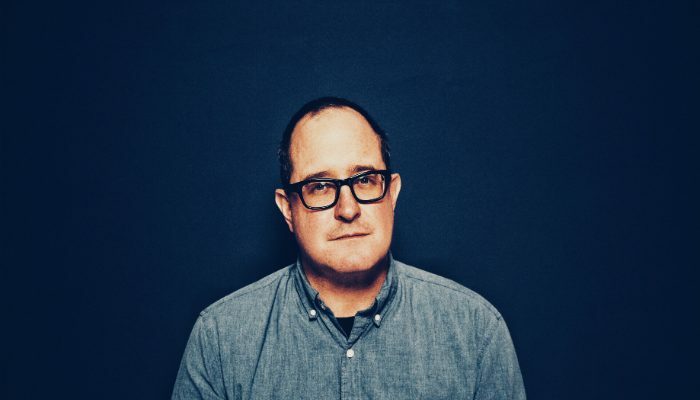 Craig Finn and The Uptown Controllers headline at the Deaf Institute on 16 October 2019. Tickets for Craig Finn and The Uptown Controllers’ UK tour go on sale at 10am on 3 April via Gigs and Tours.